Time to release doubt, guilt, shame and worry! Why? You're worth it! Get ready for MONDAY! Start your day off right! On Sunday August 26, 2018 from 1-3 p.m. (EST) join WORDS MAKE PEOPLE as we discuss "Books by Students of Imam W. Deen Mohammed". Call 714 816-4673 (to speak to the host press 1). Special guest include Imam Ronald Shaheed, Brother Karim Shabazz and Dr. Hameed El-Amin. Imam W. Deen Mohammed held a series of meetings with writers from among his students from Greensboro, NC, Atlanta, GA and Hattiesburg, MS. He laid out his hopes and aspirations for future publications that may come from our association under his leadership. The students of Imam W. Deen Mohammed have released myriad books covering a wide range of topics. WORDS MAKE PEOPLE will talk to our guest on their efforts as well as the importance of students of Imam W. Deen Mohammed to produce scholarly books that are published with quality and palatable to the general American and world public. Tune in to Gullah/Geechee Riddim Radio's annual Labor Day broadcast and hear about not only the history of the labor movement as it relates to people of African descent, but also about the labor of love to protect Gullah/Geechee land. Queen Quet, Chieftess of the Gullah/Geechee Nation will combine the discussion of these two topics as she uses Sankofa to examine the timeline of the labor movement and the issues of wages and movements in the Gullah/Geechee Nation. This is a persistent component in the fight for land protection in the region. 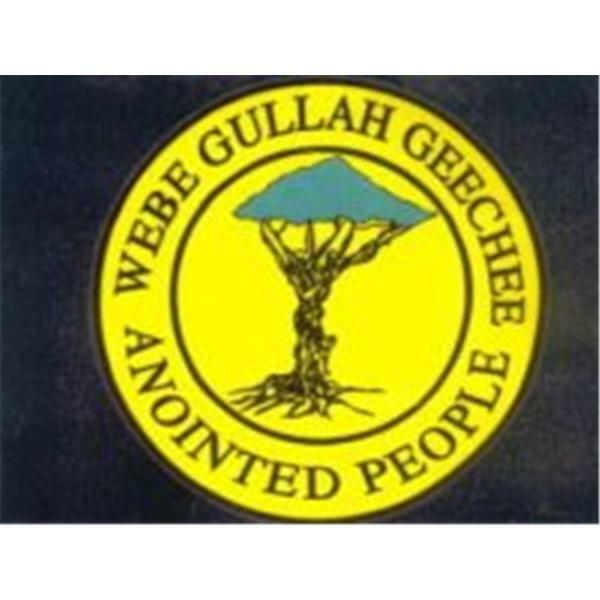 Yeddi we sho-Gullah/Geechee Riddim Radio! Souls who identify as asexual, bi, gay, interest, lesbian, queer or trans experience higher levels of doubt, guilt, shame and worry than most. Why? Simple answer? Society treats people who are different - differently. Soul (the author of Pay Me What I'm Worth) is an out gay man with a masters in social work. His first-hand experience of doubt, guilt, shame and worry fuels a passion to end those traits for one and all. In this special episode Soul shares insights on his personal journey to retire four life-draining traits all to often inspired by ignorance and fear. Soul also reflections on a decade of feedback on his classes. Get ready to take notes. Bring your notes to your 30 minute in-take interview when you think you're ready to register for his next LGBTQIA focused clas series. iTunes Stitcher Overcast Music: Unity by Kevin MacLeod Licensed under Creative Commons: By Attribution 3.0. Writer's Block 10am PST to 11am PST - "Children"
Tim Pylypiuk and Bob Delaney talk about children, with emphasis on Autistic children, and how they enjoy writing and honing their skills. Radio Drama 11am PST to 12pm PST - "Scholastic Memories"
Synopsis: A grown man wakes up in a Nurse's Office and discovers it's part of a familiar School Hallway. With no idea how he got there or why, he seeks out answers. And discovers long buried torments that connect to the empty environment, including an abusive teacher. 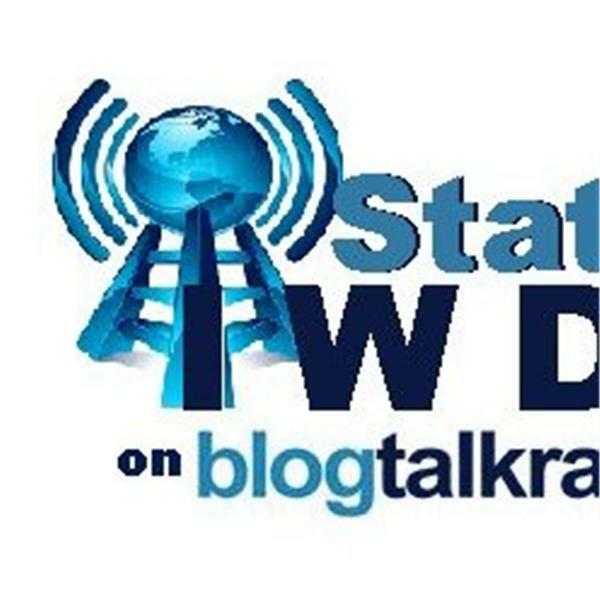 To call into the live show dial our BlogTalk cue at (646) 716-9835 and press #1 to speak; or call (323) 328-1863 for the studio access line (for brief calls only). We are live daily on www.LIBRadio.com from 9 AM PDT / Noon EDT / 5 PM GMT / 7 PM EAT. You can go to LIBRadio for a number of viewing and listening options. Extensive archives of our previous broadcasts are available for instant download at www.LIBRadio.com/7MAC. Your support is our means of keeping this valuable news research outlet functioning. We appreciate that YOU appreciate Culturally Conscious Communications. Do you often struggle with constant mood changes throughout the day? Do you try to eat right and stay healthy but find that your energy levels are low and your weight doesn't change? Join us, Tuesday March 28th, 2017 at 7:00 pm EST USA, as Miss Raina educates us on the importance of proper Hormones levels and Thyroid function as it pertains to our health and moods. Many people experience low energy levels, weight gain and mood changes on a daily basis. We've tried regular diet and exercise but seem to have little or no results. Our energy levels are low and we always seem to be in a grouchy mood. What is going on with our body? Tonight's show we feature the vocal talent of a songstress that is well worth an interview, we have the pleasure to introduce D. Monet, to our listening audience, worldwide. How an artist starts a journey can say a lot about their destination; belting out melodies from the womb is a divine beginning. D Monet cannot be defined as a Jazz, Rhythm, and Blues or a Pop singer...but she has redefined the meaning of the traditional soul artist D Monet allows you to travel on contorted twists of loves' successes and failures; all while exercising her massive vocal prowess to the center stage all while using her classically trained voice to deliver a unique experience for the enjoyment of every audience she entertains. You can go on line and enjoy our show www.dsmpublications.net or listen by phone 347-633-9376 either way you will enjoy this gifted talent. On the Best Life Style show on The World Wide Web. Trust Your Journey--Don't Sell Yourself Short! So, why do we sell ourselves short? And if we have been doing it for a long time, like so many of us have done, how do we break the cycle so that we can reach our full potential in life? It's time to be your best friend. Join Sherry Pierce and Beth Brownlee Thursday, September 3rd (US), at Noon ET on Trust Your Journey Radio when they discuss Trust Your Journey--Don't Sell Yourself Short! Feel free to call into the show at 347-945-5813 and join in the discussion or stream live via the internet using the link below. 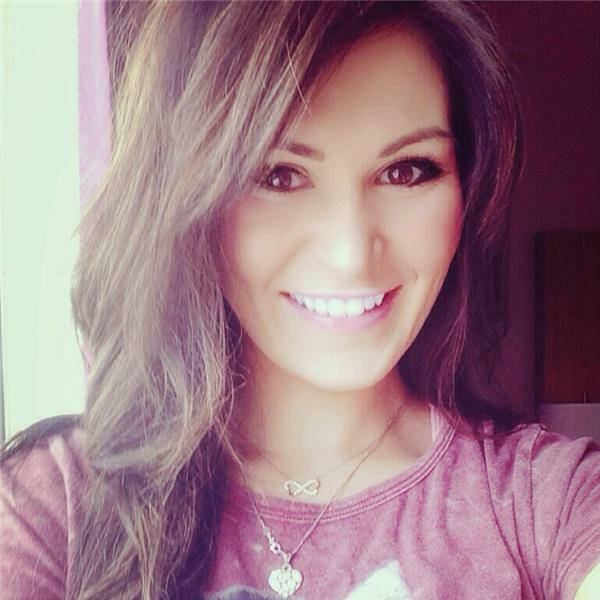 If you have any questions you would liked answered on air email us at beth@trustyourjourney.com. Blessings and they look forward to hearing from you! Cindi Sansone-Braff," the Romance Whisperer", talks with the dead to help you live well and love better. Warning: If your relationship is in trouble, before you do anything -- listen to this radio show. Cindi has a unique approach to relationship counseling -- believing that a good relationship begins with...you. Cindi and her producer/co-host, Nicole, will share the highs and lows of their own love lives, and reveal how their lives are changing as they incorporate the Grant Me a Higher Love principles into their own lives. Cindi has been named Best Psychic five years in a row by the Long Island Press, and the psychic/medium recommended by Newsday and the Daily News. She was featured on Cablevision's Neighborhood Journal. Cindi is the author of two spiritual, self-help relationship books, both available on Amazon, Grant Me a Higher Love and Why Good People Can't Leave Bad Relationships. www.grantmeahigherlove.com. OCT. 18, 1:00 pm ET: This show features a discussion with Dr. Amir Levine, Psychiatrist, Columbia Professor and Best Selling Author of 'Attached.